Burial of 26 victims of Omusu village herdsmen attack in Benue to hold today – Royal Times of Nigeria. The burial of the 26 persons killed by suspected herdsmen in last week’s bloody attack on Omusu village, Ojigo ward Edumoga in Okpokwu local government area of Benue state will hold today March 15th. A statement issued by the chairman of the Okpokwu Local Government Area, Francis Ogwuche, says that a requim mass will be held in honor of the victims afterwhich their bodies will be released to their families for burial. Ogwuche commiserating with the Omusu community over the tragedy assured that the victims would not die in vain as efforts to bring the perpetrators of the heinous murder to justice would be intensified. 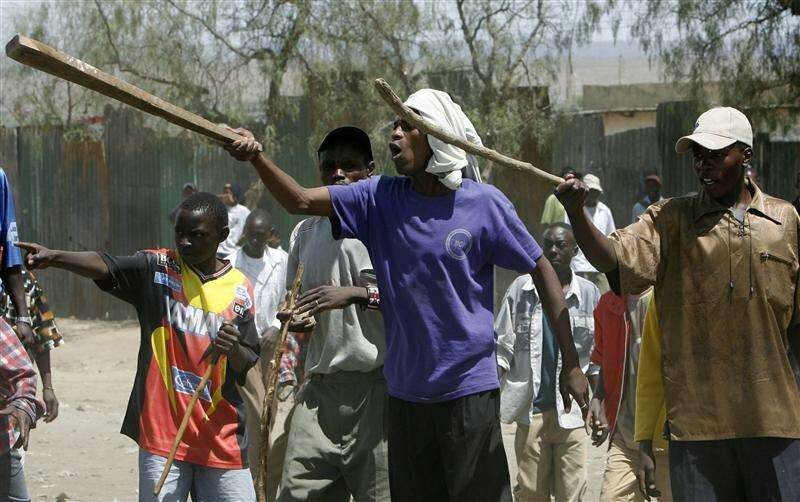 It could be recalled that suspected herdsmen stormed the village about 4p.m. on March 5th, shooting sporadically at anything they sighted and burning down houses in the community.